Our students in Fort Collins, CO built one of our tallest LEGO Towers ever in just over an hour. It was approximately 20 ft. tall. We needed to take it apart at the end of the day, so we figured the easiest way was to tip it over. Here is what happened in slo-motion. 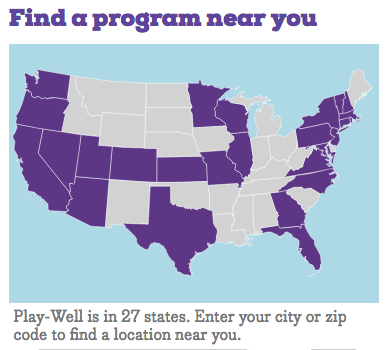 If you’d like more information about our Play-Well Engineering with LEGO program, visit play-well.org. cool! Im in this club called lego club, and its awsome. Lego creator just came up with the lego mini cooper! Its awsome. I signed up for a contest to get it! I think it is sooo good, that it should come on this website.